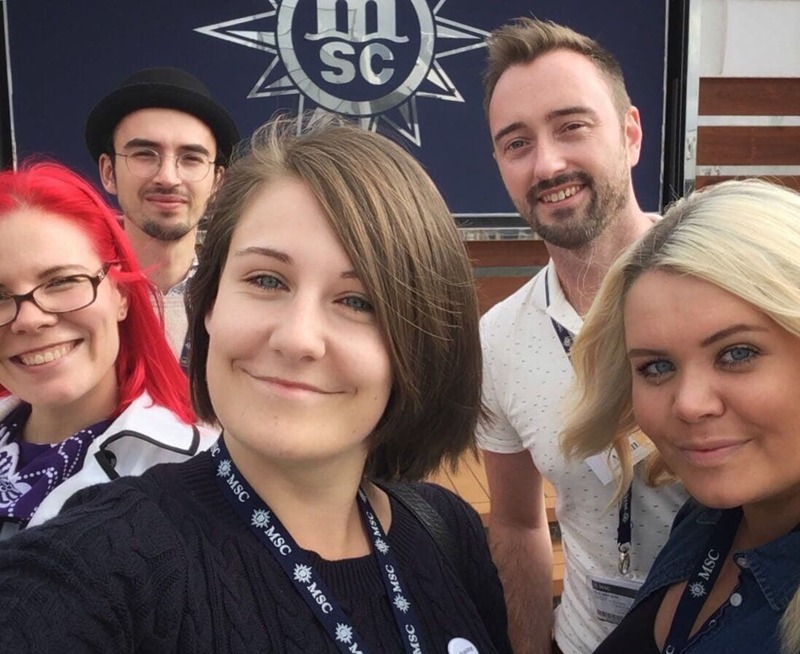 Yesterday I was lucky enough to visit the MSC Preziosa as part of #BlogCampOnboard organised by Trips100. 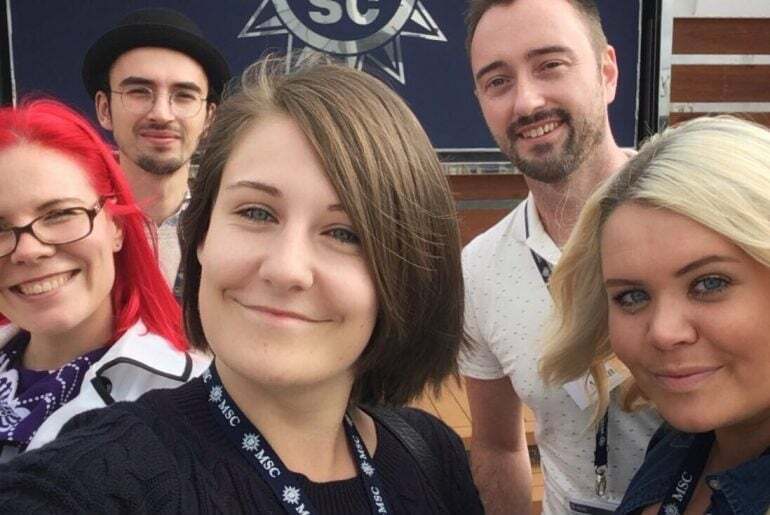 It was lovely to get to see the ship, but also to see my cruise blogging buddies Sanna (red hair) from vegancruiser, Katie (blonde hair) from doyoucruise, Marcus (in the back) from sparkx and Jamie (hat) from explorewithed. 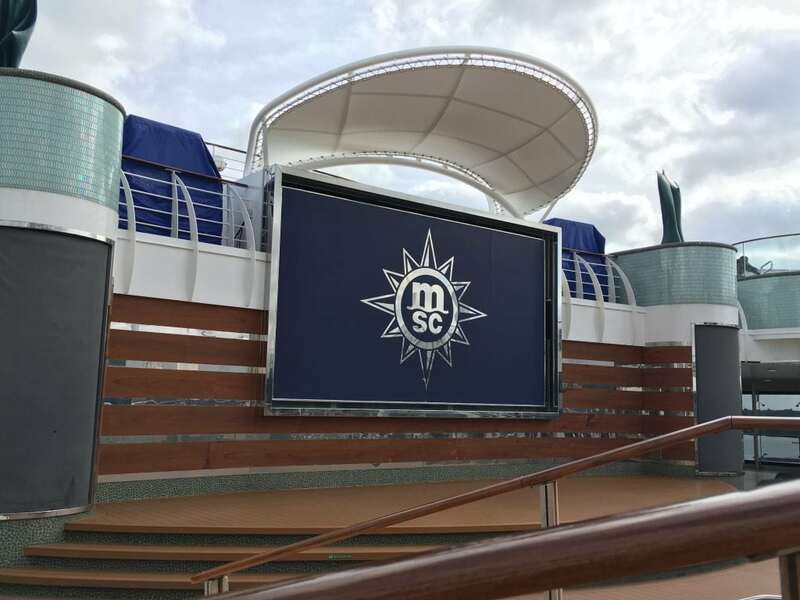 I have cruised with MSC before onboard the Opera, it was quite a few years ago and I don’t really remember all that much about it (long before I considered blogging). 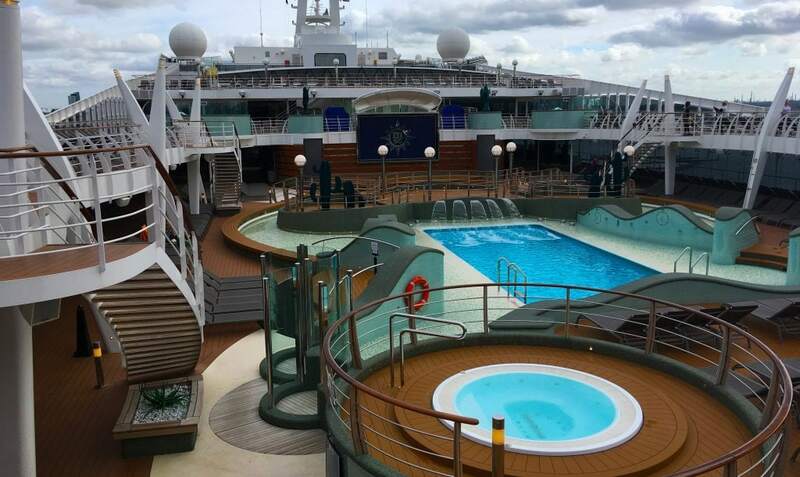 We took a ‘northern Europe’ cruise which is basically a cruise up and down the English channel. 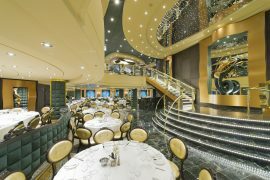 I am lucky enough to be cruising this Christmas onboard the Meraviglia, which is MSC’s newest and snazziest ship. I am beyond excited and visiting the Preziosa only increased my excitement! 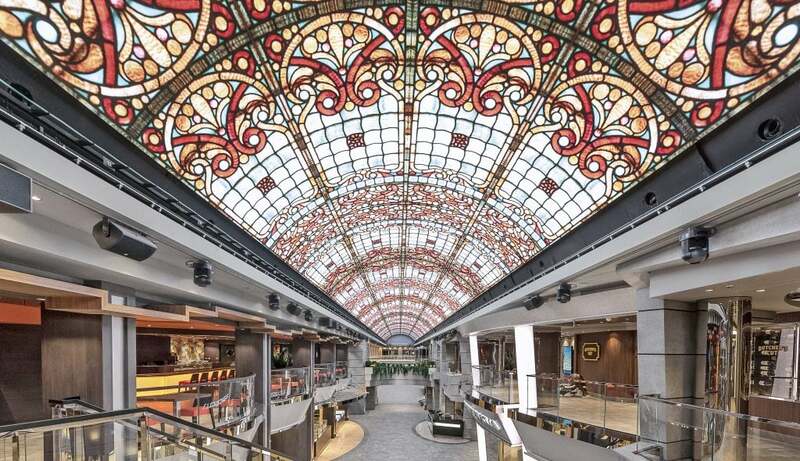 The MSC Meraviglia has the longest LED dome at sea, how incredible does it look!? This was one of the most interesting ship visits I have ever been on. 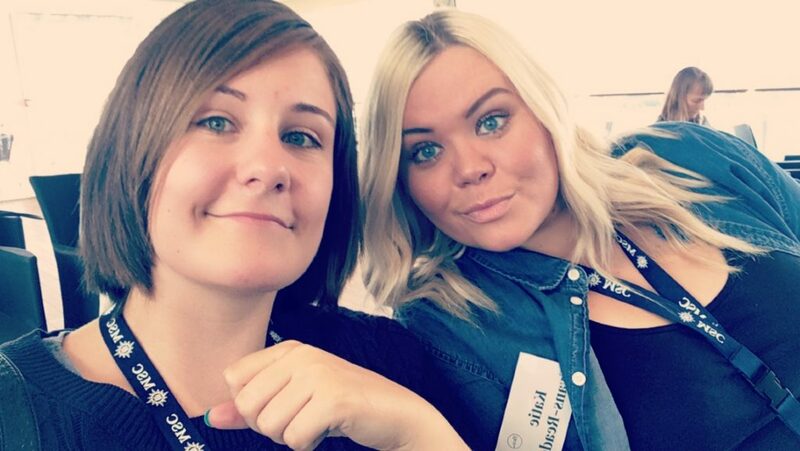 It wasn’t organised with cruise bloggers in mind and as a result was heavily geared towards parenting bloggers with lots of blogger events going on all day. We started our day in the theatre watching a very strange little song from the kids club… Marcus’s face was priceless. It’s safe to say that the do-re-mi song wasn’t his ‘thing’. We just looked at each other like ‘what on earth….’. (Doesn’t help I can’t speak whatever language it’s singing in). We had lunch in the main restaurant which was good, more about this below. After lunch we were allowed some free time to explore the ship (yesss!). Being cruise bloggers all we wanted to do from the moment we got onboard was run around and take photos of things. Free time is always my favourite part of any ship visit. Cruise friends! 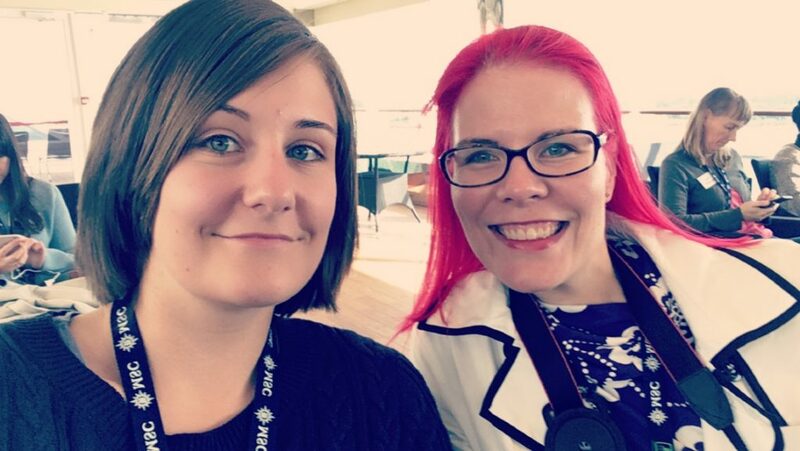 Cruise blogging is definitely a niche so it was lovely to meet up with some of my favourite UK cruise bloggers. 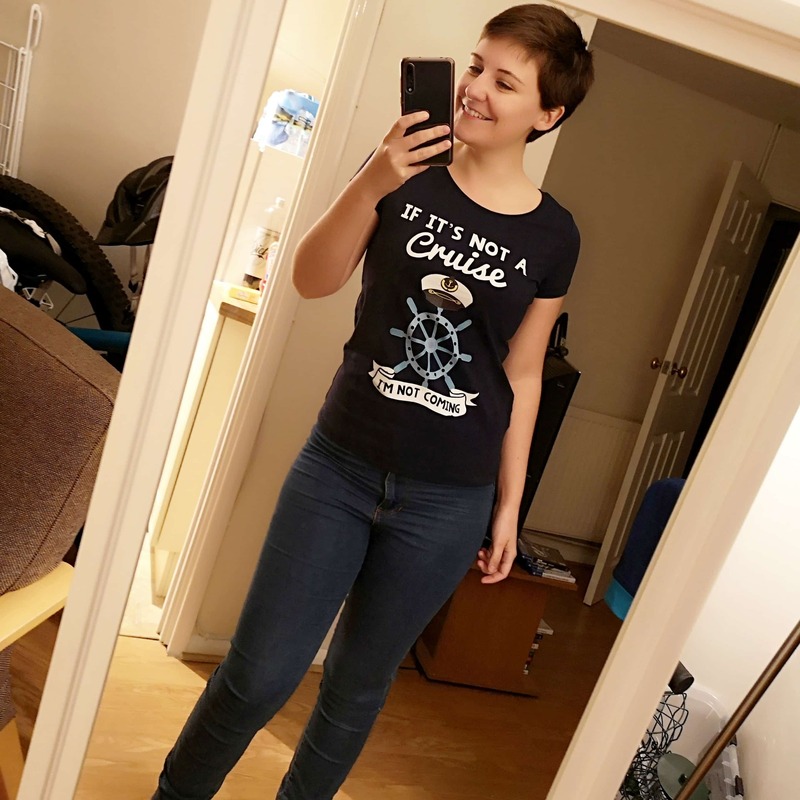 All of which I have met before at various ship visits. 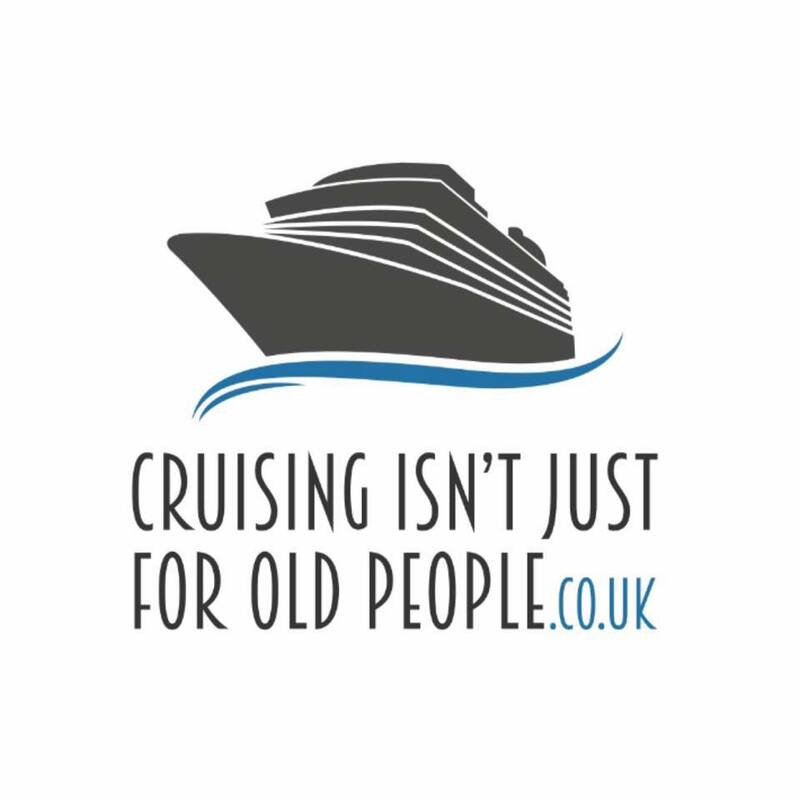 It was great to catch up and hear about the latest cruises/holidays that we have all been on since last meeting. Cruise newbies. 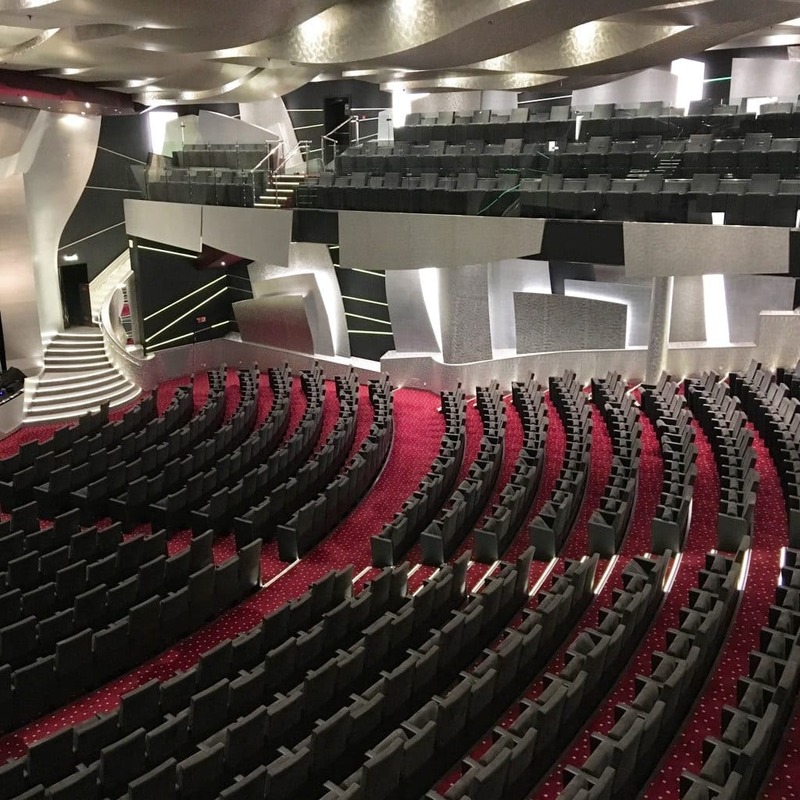 Seeing the faces of people as they stepped onboard their first ever cruise ship was just so much fun. 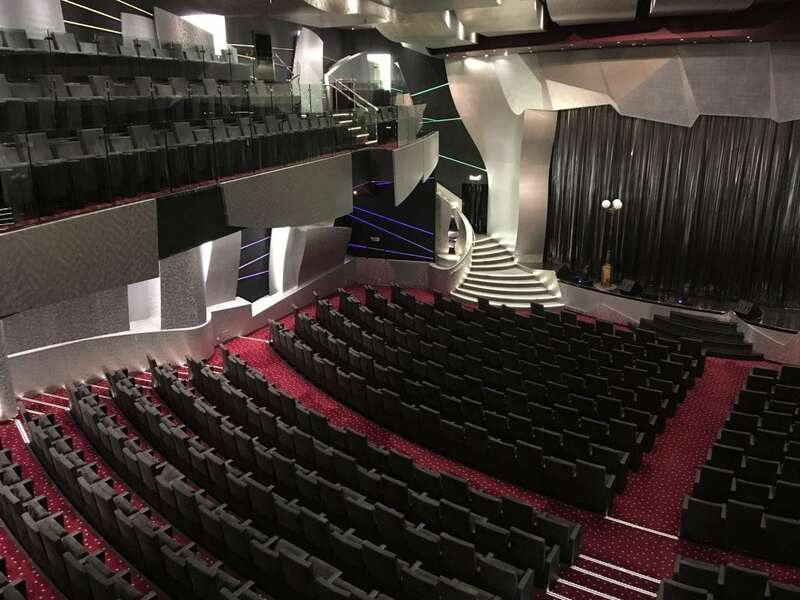 It was really interesting to speak to people who had never been on a cruise ship before, I don’t think that I heard a single bad thing about the ship from any of the cruise newbies. Many of them said that they would now consider a cruise (yay!). New friends. It was lovely to meet a couple of faces that I had only spoken to online previously which was great. The atrium. I always say that I love a ship with a good multi-level atrium. The Preziosa definitely had this, everything onboard was SO shiny. It even had a few glass lifts which I always enjoy. Name tags. We were given the worlds cutest chatty/shy badges and name tags. However, I know NOBODIES names. At all. I am the worst with names. It would have been much more helpful to have blog names. Maybe any idea for next year maybe? 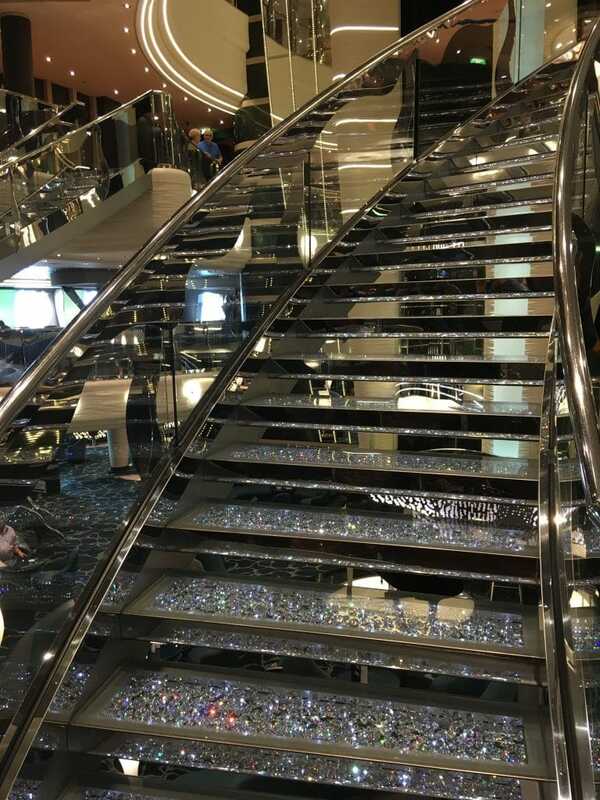 There must have been hundreds of photos taken of the shiny staircases during the day. Very well deserved photos though, it is truly gorgeous. The photos just don’t do it justice. It was so shiny I honestly thought it was going to give me a migraine at one point… I really wish I had worn some decent shoes so that I could take a selfie or two of my feet. 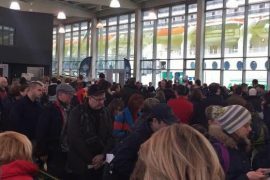 One of the best things about MSC (in my opinion) is that you can get on and off at any port. Which means that people are constantly getting on and off. This means that it is possible to get on at your closest port which for me is Southampton. Vlog to follow! 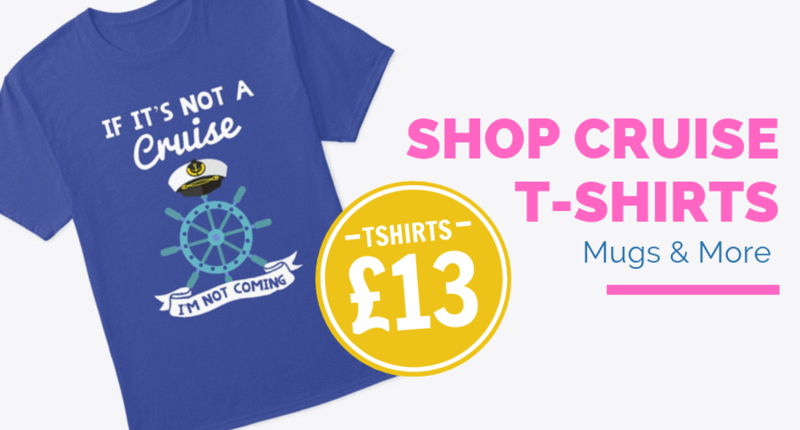 Make sure you have subscribed to my YouTube channel so you don’t miss it: EmmaCruises. Check out the rest of my ship visits here. Great write up Emma, it was nice to roam the ship freely and see you all too. I’m sure you’ll have an excellent Christmas cruise – Meraviglia looks stunning. Super dooper lovely to see you tooo!!! Was so much fun to be freeeee. Yep!!! I had a roast dinner basically. I actually really liked it because it got rid of a lot of the awkward ‘trying to order stuff without dairy’ problem that I always have, because I could see it with my own eyeballs. ha ha! Such a good day! I’m not sure what I loved more about the day… seeing the ship or seeing the faces of newbie cruisers. 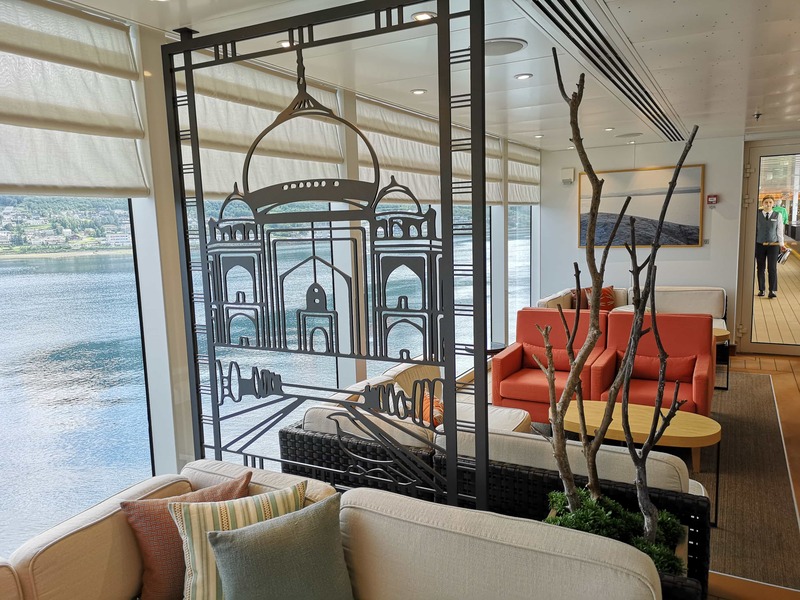 Cunard and Regency are very very fancy… not the type of cruise I would chose normally. I headed for the buffet (more the salady stuff) as I thought it was easier being gluten-free and dairy-free. 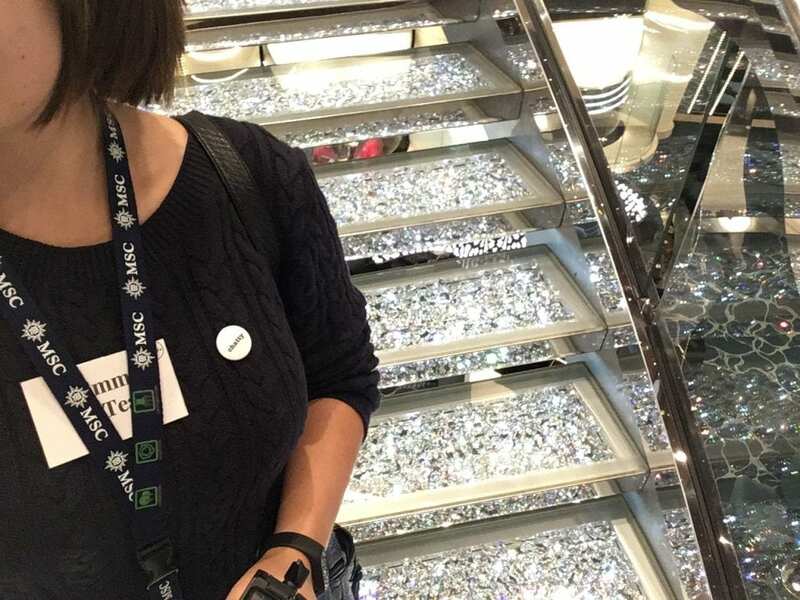 My first time aboard a cruise ship!